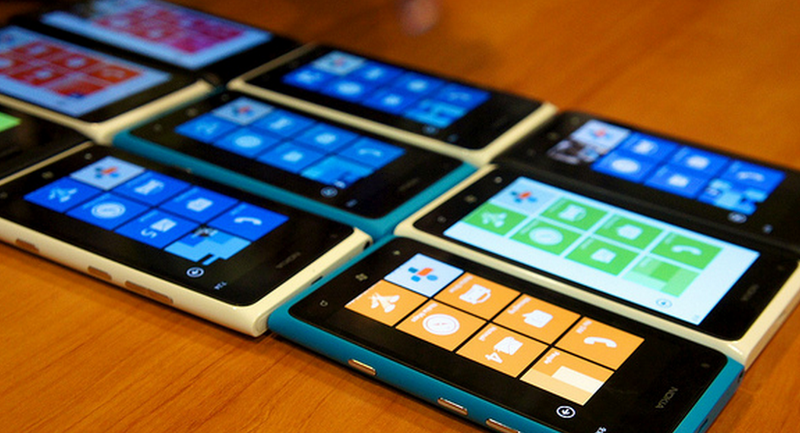 Purported leaked specs compare Windows Phone 7.8 to 8 – No IE10 for older handsets? This is the sort of leak, a rumor more alike, that smells right. From the WP7Forum website the following information has been dredged. Before you read the notes, however, WMPowerUser describes the source as “pretty reliable.” Make of that what you will. As you can see from this, while Windows Phone 7.8 is a large, and material upgrade from Windows Phone 7.5 (the current edition), compared to Windows Phone 8 it pales. Skype integration, a key selling point for the mobile line moving forward, won’t make it into 7.8, meaning that each and every current Windows Phone handset won’t have it; only handsets that sell after Windows Phone 8 comes out will be given the full Skype treatment. That’s sure to peeve early adopters. However, I would wager that the lack of inclusion of Internet Explorer 10, while not a surprise, will be another public relations issue for Microsoft. It’s not surprising, as the kernel of Windows Phone is becoming Windows, thus making how IE10 will be built specific to that code – older handsets won’t be able to run the thing. Internet Explorer 9 is capable enough, but IE10 should be a welcome upgrade. Other lacking elements, such as OTA and VV are annoyances, but not issues on the scale as the two previously discussed. However, while this chart appears kosher, and makes sense, until Microsoft confirms the various statements it makes, be careful. For now, however, taking it as potentially accurate, just how behind Windows Phone 7.8 users will be is now in sharp relief.